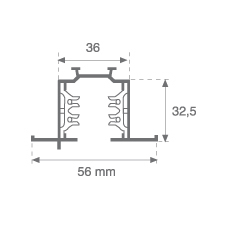 Recessed three-phase track model TRACK REC 3PH 1M WH., LAMP brand. 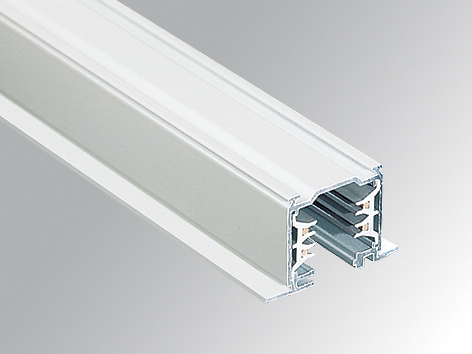 Made of white lacquered extruded aluminium of 1 meter long, with three independent circuits, plus neutral and earth. For supply voltage of 230/440V 16A. Insulation class I.